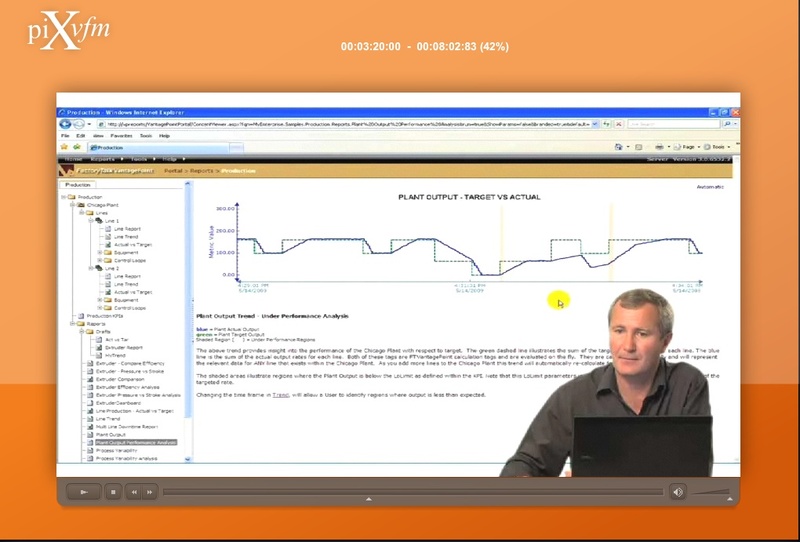 Explaining Complex software is difficult. 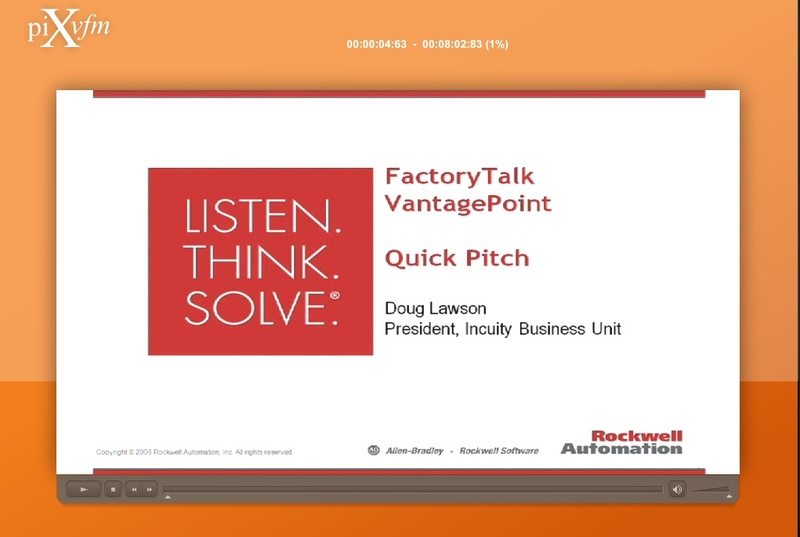 piXvfm worked with the president of Incuity, a Rockwell Automation Business Unit to create an interesting "Quick Pitch" covering Incuity's new software used to manage factory floor inputs and data. 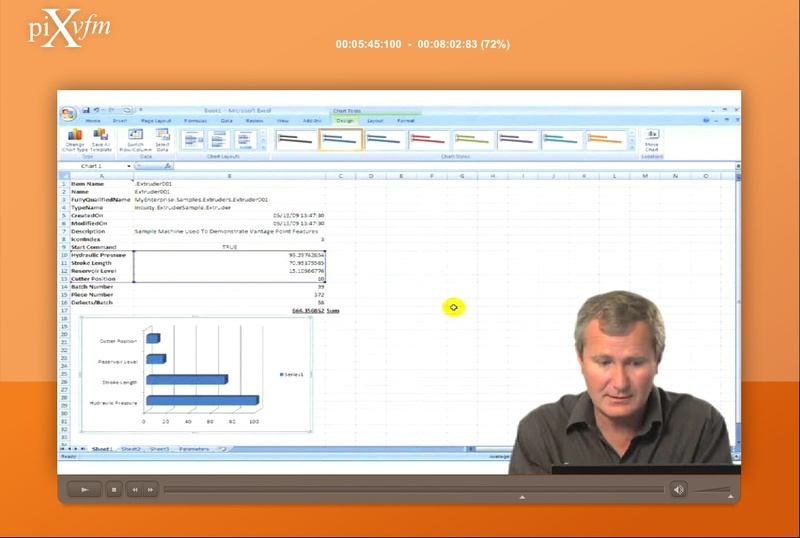 We shot Doug on a white screen while he demonstrated the software and then combined his image and the software into a video presentation that was posted on the web.